Emraan Hashmi has been roped in to play the lead in fourth installment of the horror franchise 'Raaz', titled as 'Raaz Reboot'. ‘Raaz’, that started off with Dino Morea and Bipasha Basu playing the leads in the first part, continued as a franchise with Emraan Hashmi playing the lead in the other two installments ‘Raaz 2’ and ‘Raaz 3’. Though initially it was being said that the fourth installment of the horror franchise ‘Raaz’ has been put in the back burner due to Vikram Bhatt’s other commitments, but, now it seems that the film is back on track. 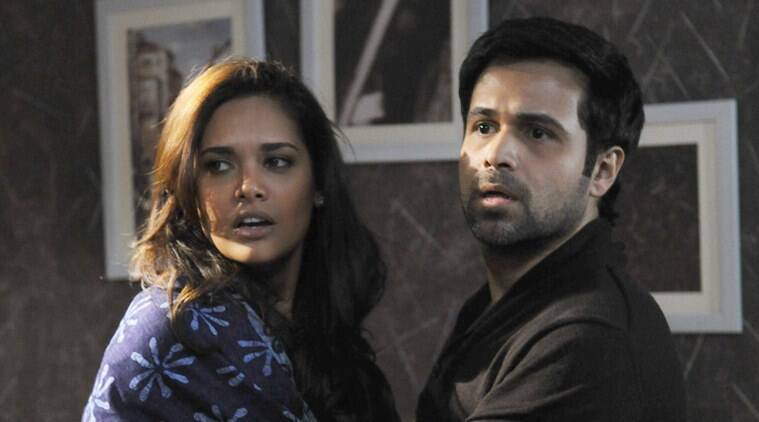 Now, Emraan Hashmi too has been roped in to play the lead in this installment that has been titled as ‘Raaz Reboot’. ‘Raaz’, that started off with Dino Morea and Bipasha Basu playing the leads in the first part, continued as a franchise with Emraan Hashmi playing the lead in the other two installments. While ‘Raaz 2’ had Kangana Ranaut as the leading lady, ‘Raaz 3’ saw Esha Gupta in a leading role and Bipasha Basu playing the negative role. ‘Raaz Reboot’ is slated to release on June 1, 2016. 1 Did you know that Kangana Ranaut, Imran Khan's 'Katti Batti' was earlier known as 'Saali Kutiya'?